The Celler Espolla’s Solera Garnatxa is considered amongst the finest and most prominent of its tradition in Catalunya. Ripe, passerillé Garnatxa blanca and rosat grapes are harvested by hand and fermented with native yeasts in concrete tank. 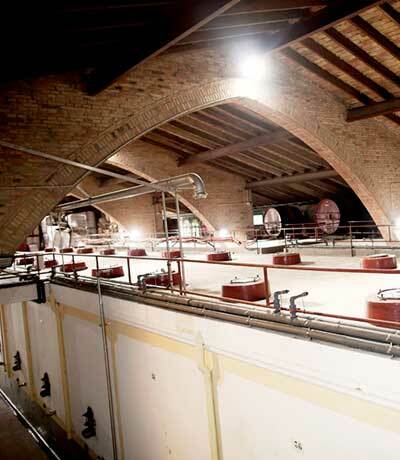 The fermentation is arrested via mutage, and the wine begins a lengthy, oxidative odyssey through a six-tier solera that was inaugerated in 1931. Dark amber, seamless and layered, it shows dried apricot and cherry, roasted hazelnut and sweet/smoky baking spices. 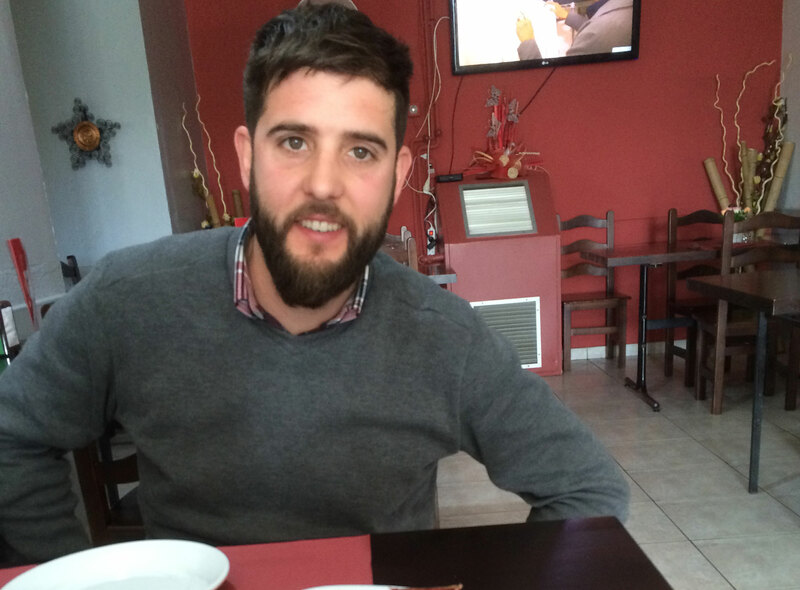 Enjoy with a wide variety of cheeses and desserts. Once opened, it will keep well for 6-8 weeks. 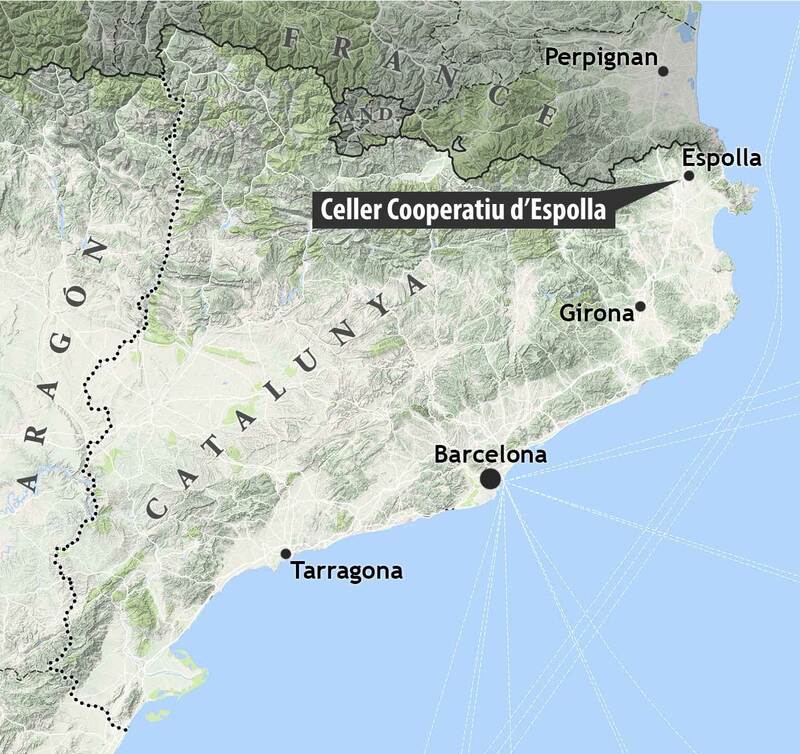 Empordà is the far northeast portion of Spanish Catalunya, and like its Catalan cousins across the French border in Roussillon, it is home to one of the world’s oldest winemaking traditions—the dry and sweet oxidative wines collectively known as ‘Vi Ranci.’ Vines have been planted here for more than 2500 years, many still gobelet-trained to endure the fierce Tramontana winds from the north. 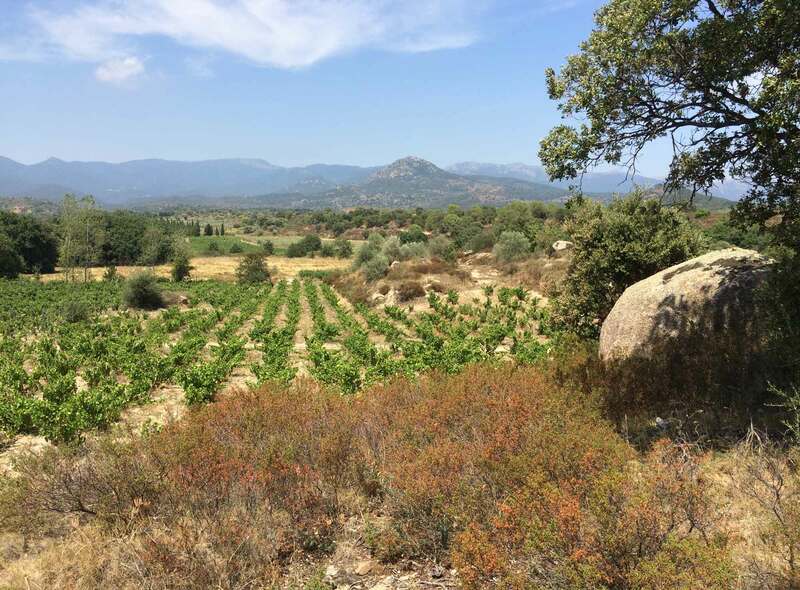 Over the last 30 years, a new generation of growers and winemakers has brought a renewed ambition and focus, emphasizing organic practices and indigenous varieties—especially varieties of Grenache and Carignan—while balancing the demands of innovation and tradition. 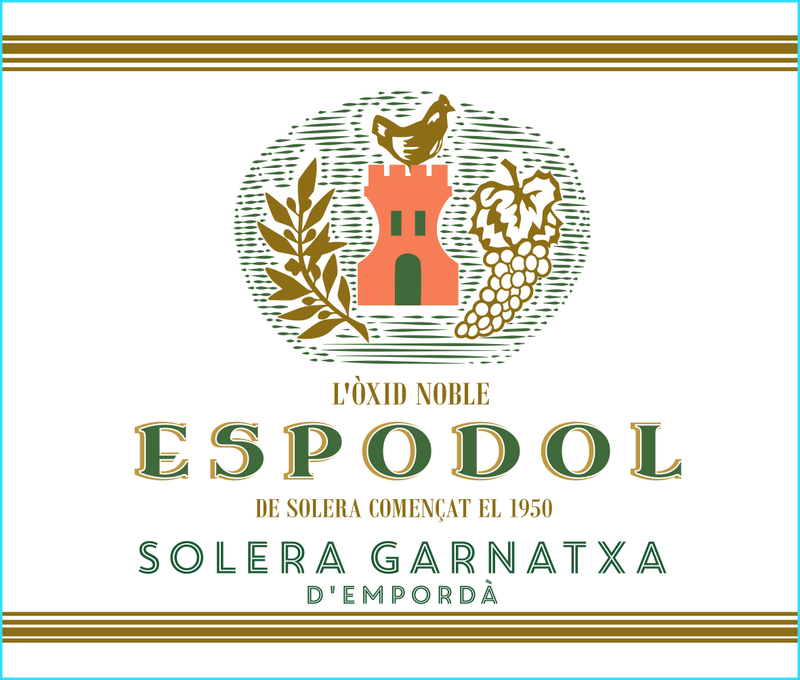 One result has been a reintroduction to the world of the classic fortified wine of the region, Garnatxa d’Empordà.